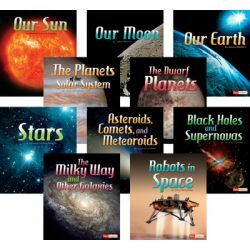 The most up-to-date space information, engaging photos, and dynamic charts give readers a guided tour of the solar system and beyond. 32 pages each. Set of 10.